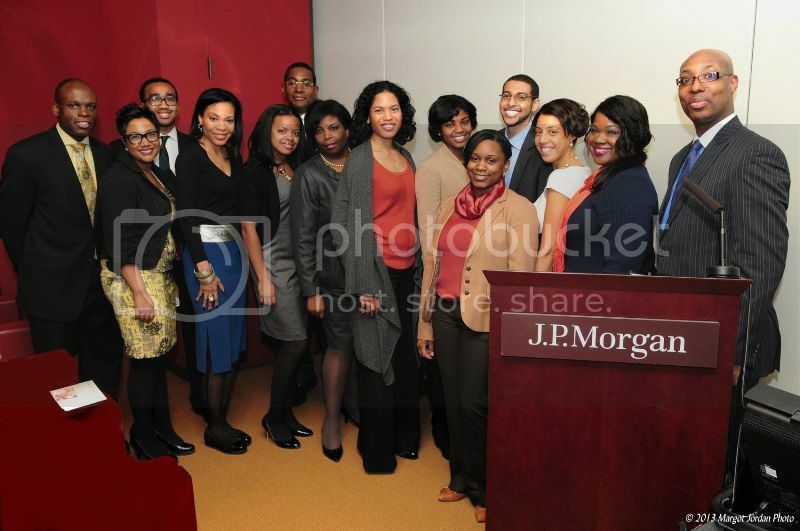 BlackGivesBack.com presented its first event in February 2013 sponsored by J.P. Morgan in NYC. 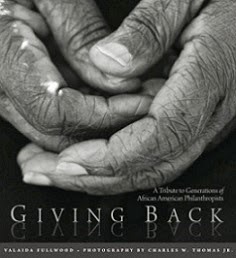 As we wind down another year of highlighting black philanthropy, we’re taking a look back at our most popular stories and accomplishments of 2013. Among our highlights are hosting our first ever event sponsored by J.P. Morgan and its African American Employee Networking Group that featured philanthropist Christina Lewis Halpern, and augmenting the observance of Black Philanthropy Month 2013 (BPM2013) themed “An August of Dreams and Mountaintops,” a national initiative to strengthen African-American and African-descent giving in all its forms. BPM2013 was a resounding success with national media coverage; events held in cities such as Charlotte, NC, San Francisco, DC, NYC and Boston; and a partnership with DonorsChoose.org to fund classroom projects. 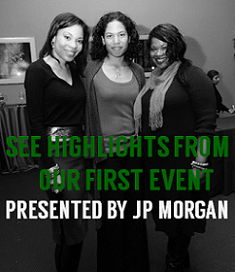 Plans are currently underway for Black Philanthropy Month 2014 (sponsorships are available!) and in-person events that you’ll hear about soon. Check out our list below of top stories for the year and we look forward to another year of bringing the best in black philanthropy!